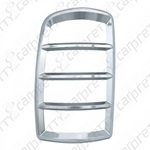 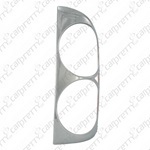 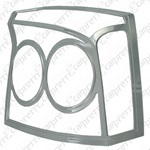 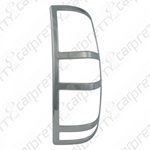 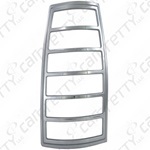 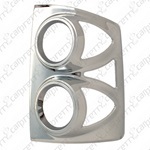 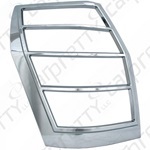 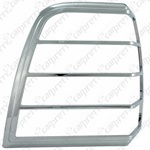 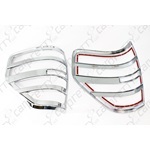 Car Pretty LLC - Tail Light Bezels - ABS Chrome Tape On Rear Accents. 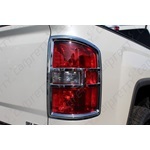 Tail Light Bezels - ABS Chrome Tape On Rear Accents. 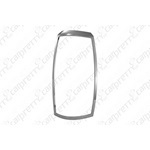 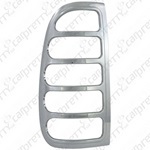 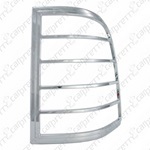 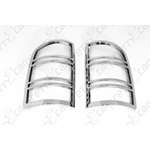 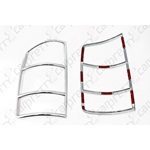 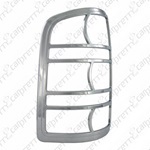 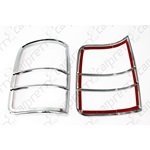 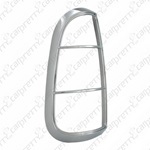 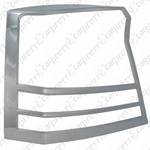 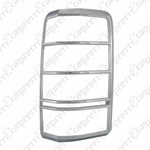 Chrome ABS plastic stick on Chevy tail light bezels, chrome ABS plastic stick on Ford tail light bezels, chrome ABS plastic stick on Toyota tail light bezels, chrome ABS plastic stick on Dodge tail light bezels and Chrome ABS plastic stick on GMC tail light bezels.